On Friday, NASA officials confirmed that the Origins Spectral Interpretation Resource Identification Security - Regolith Explorer (OSIRIS-REx) spacecraft successfully tested a key component in its upcoming asteroid-sampling mission. 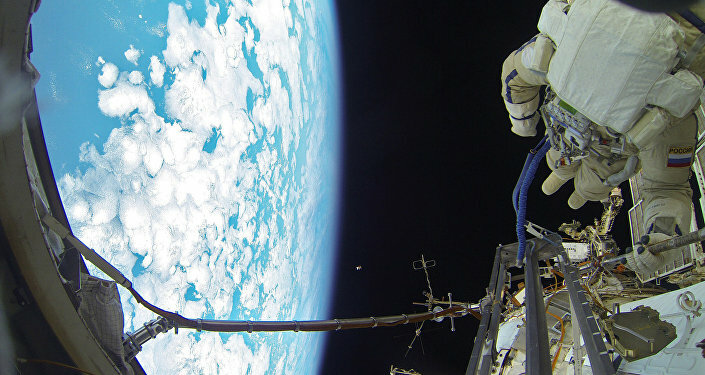 The spacecraft is equipped with an 11-foot robotic arm known as the Touch-and-Go Sample Acquisition Mechanism (TAGSAM). 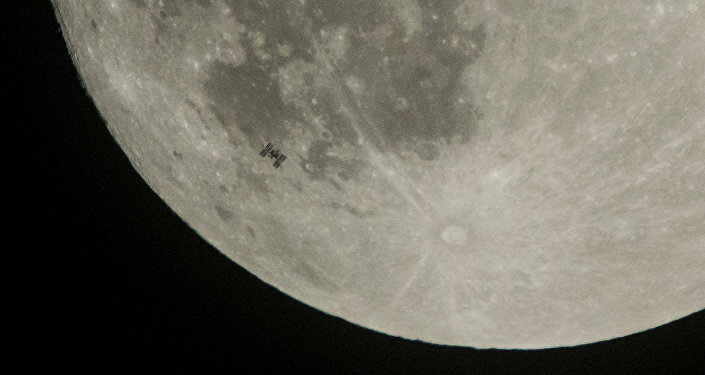 The device was built by Lockheed Martin, which spent over a decade designing, building and testing. On November 14, NASA scientists confirmed that TAGSAM was working properly by having it perform several maneuvers during a trial run, confirming that the manipulator arm will be ready to sample Bennu surface material. "Our team has been providing spacecraft operations since launch and has been conducting various checkouts over the past two years," noted Sandra Freund, Lockheed Martin OSIRIS-REx MSA manager, cited by SpaceRef. "This was a very important milestone in checking out the hardware required to collect an asteroid sample," she added. During a collection maneuver, the round sampler head agitates the surface of the asteroid using nitrogen gas, causing dirt and dust particles to loosen. The suspended particles pass through a filter into the sampler head. The entire process, in which a robotic arm swiftly reaches out to ‘high-five' the tiny asteroid, a mere 0.3 miles in diameter, takes no longer than five seconds. The official sampling maneuver will not take place until July 2020. "Designing a landing system to accommodate all of that range of scenarios is very challenging," Lockheed's Beau Bierhaus told Popular Mechanics. "One of the key design decisions that we converged on relatively early is that we want to get the sampling done quickly, because the longer you're in contact with the surface of the asteroid, the more your design is subject to the uncertainties of the properties of the surface." Bennu was chosen from an enormous number of nearly 500,000 asteroids within the solar system because it closely mirrors the Earth's orbit around the Sun. The tiny asteroid is also the right size for scientific study, and is one of the oldest asteroids known to the US space agency. 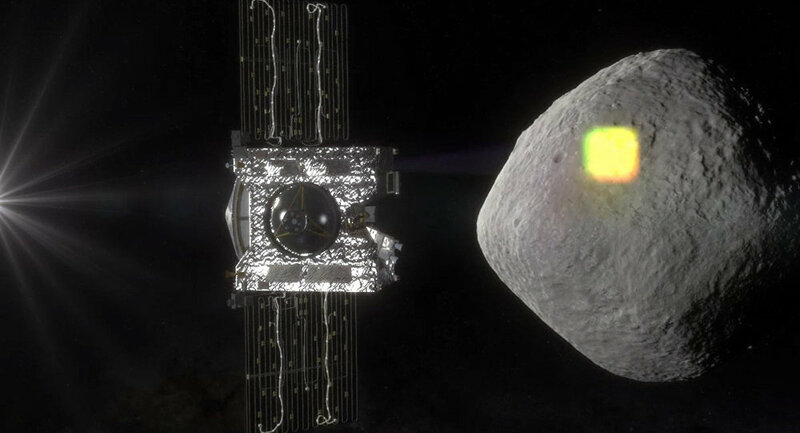 OSIRIS-Rex, currently traveling at about 14 kilometers per second, is expected to return to Earth by September 2023 and eject its Sample Return Capsule in a landing in the Utah desert.